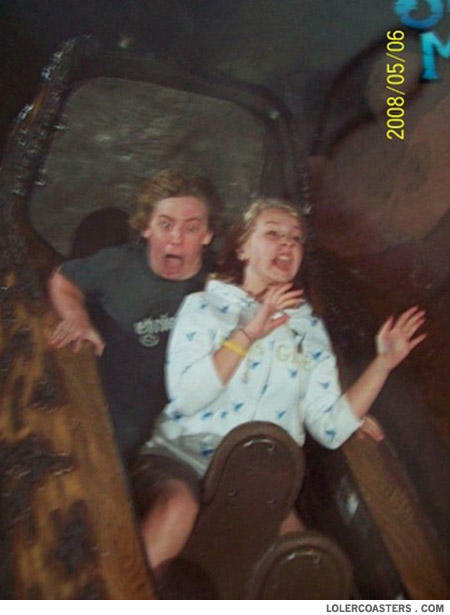 Looks like the guy is as suprised about the buttsecks as the lady is. This move is the Preying Mantis. When you do her from behind and grab her nostrils and pull back. He has a ghost hand.